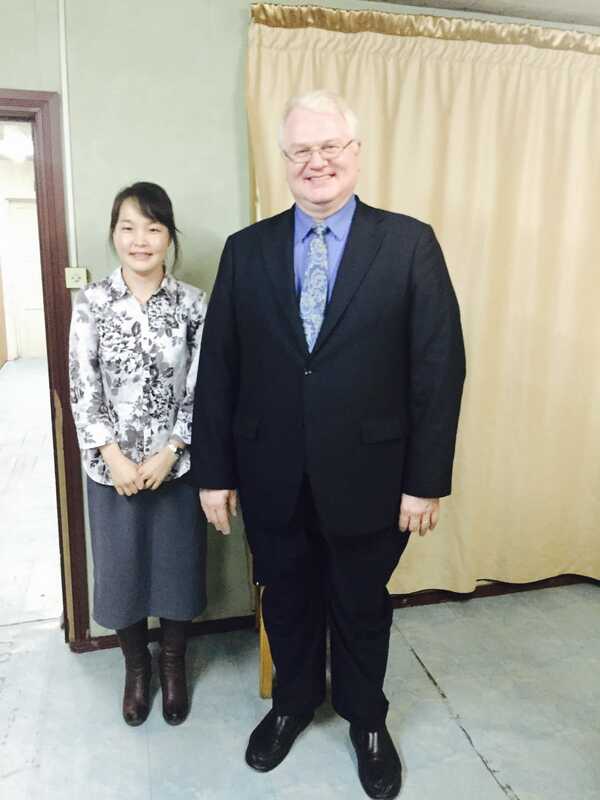 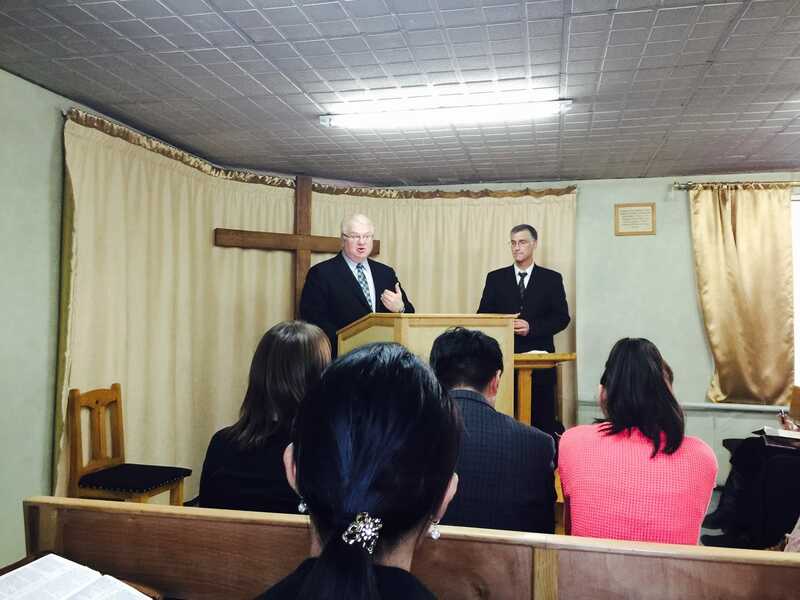 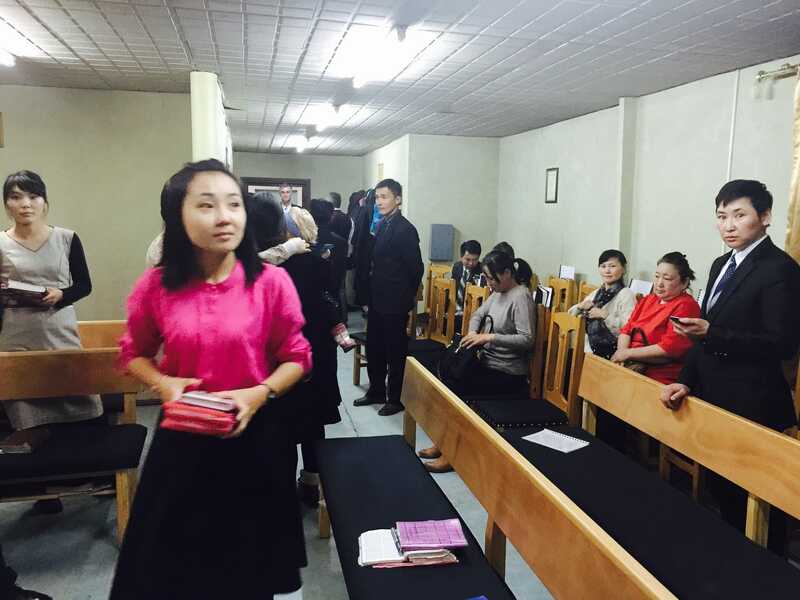 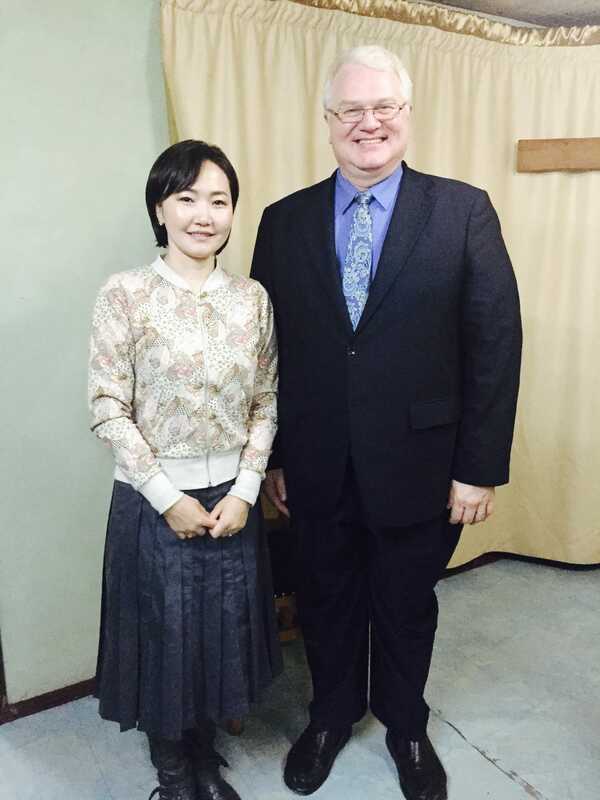 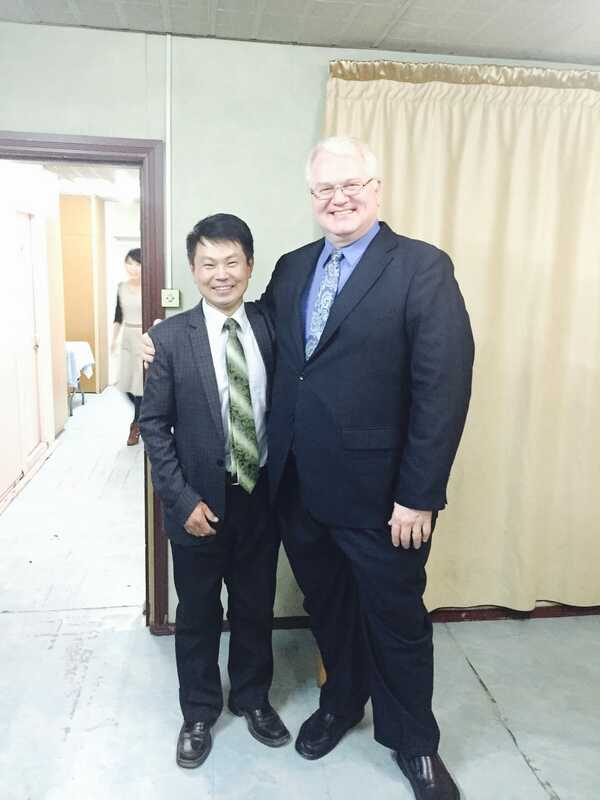 The church in Mongolia was able to hold special revival services again this year with Missionary Ed Ray coming over from China as a special speaker. 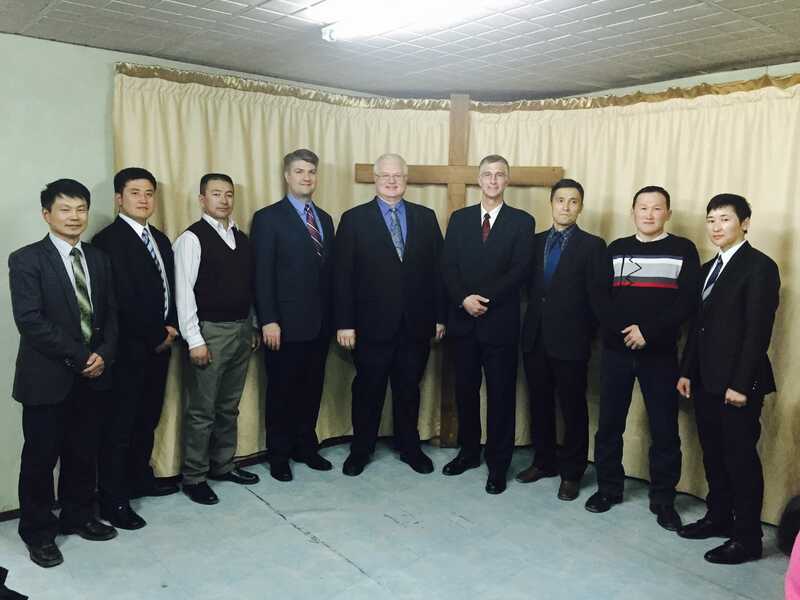 Brother Muller’s desire for these meetings was two-fold: to build established church members in their faith by challenging them to greater church involvement, and for newer Christians to join the church. 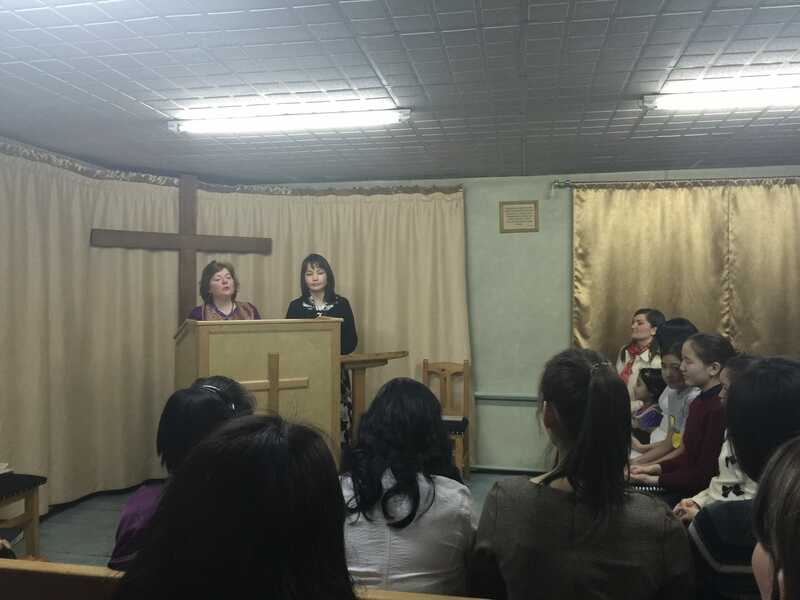 The Lord answered prayer in both areas, and decisions were made. 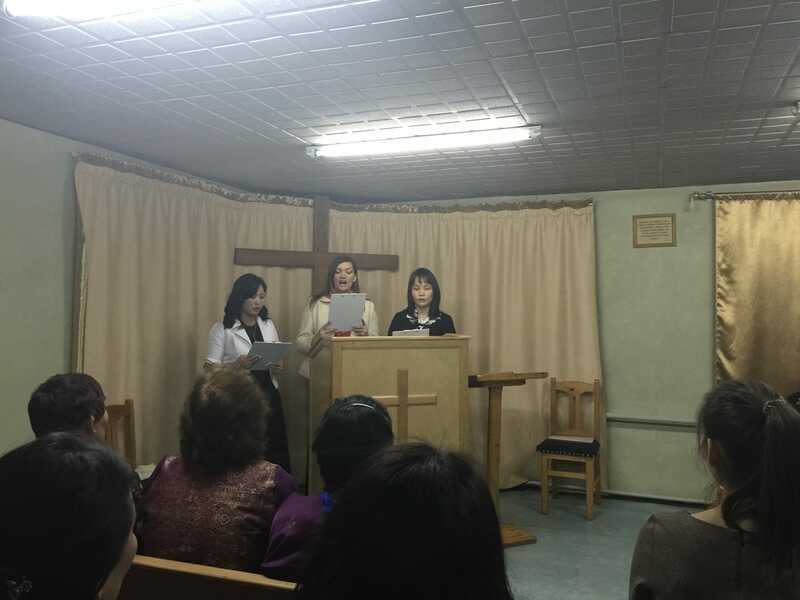 The ladies of the church were able to have a special meeting recently also, using “International Women’s Day” to invite unsaved ladies to come and hear a clear gospel message.